March 1, 2019 12:30 – 1:30 p.m. If you have a strong record of academic achievement, you are invited to apply for a U.S. Student Fulbright award. 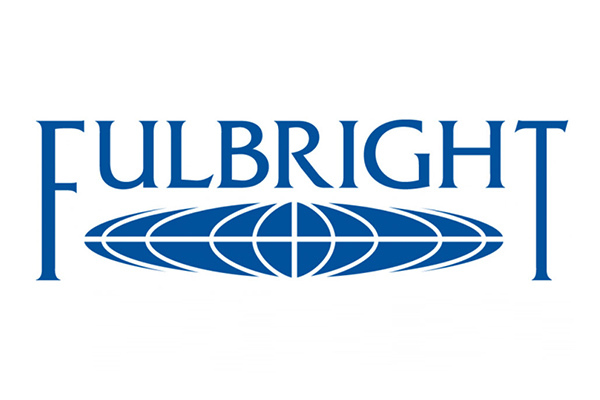 Fulbrights are prestigious awards sponsored by the U.S. Department of State for one year of research or teaching in a foreign country following your undergraduate graduation. Students may apply for one of over 190 countries around the world. Applications are submitted in October of the academic year of your graduation. Thus, if you are a junior, senior (graduating in December 2019), or graduate student, your application process should be underway by April 2019 for submission in October 2019. This means you should act now and come to the information meeting.